Discover Vancouver beyond the main tourist attractions. Follow this guide of quirky and unusual things to see and do in the Canadian city. 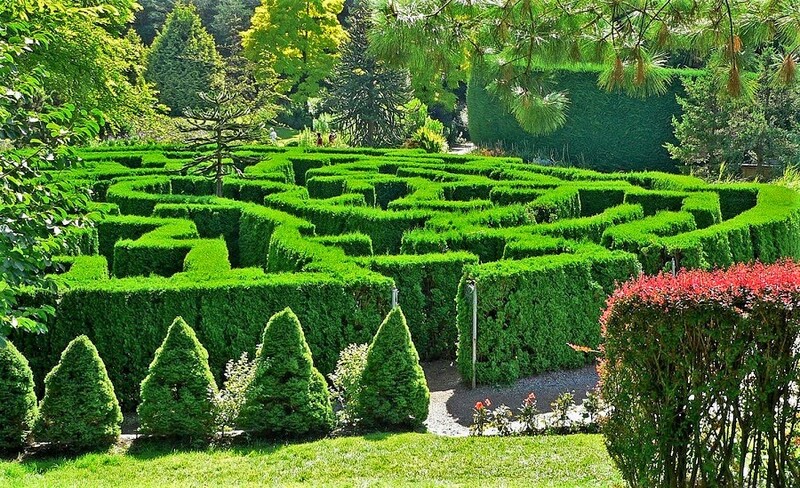 One of only six hedge mazes in North America, the Elizabethan Hedge Maze at VanDusen Botanical Gardens consists of 3,000 pyramidal cedars and was planted in the autumn of 1981. If maze-running isn’t for you, there’s an observation platform to view all the lost souls trying to find their way out. 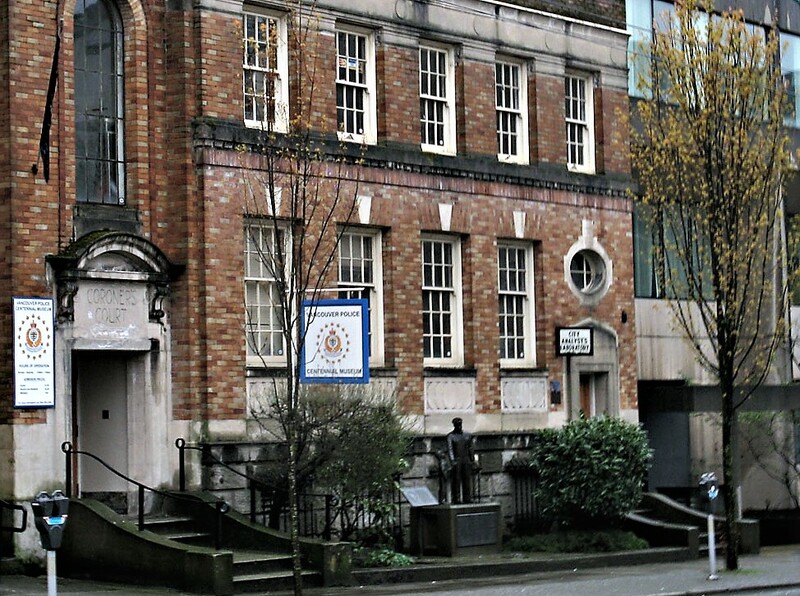 The Vancouver Police Museum and Archives is an independent museum run by the Vancouver Police Historical Society. In an authentic heritage building, it takes you on a journey through the city’s history of policing, crime, and justice, up to the modern day. Exhibits include criminal artist sketching, mock crime scenes, and for the more macabre tastes, the original morgue and autopsy facility. 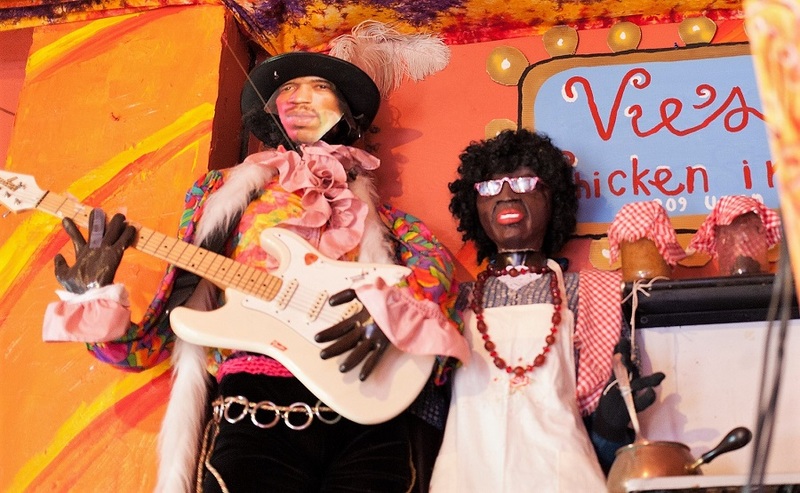 Jimi’s grandmother, Nora Hendrix, lived in Vancouver and owned Vie’s Chicken and Steakhouse where the shrine is now located and where Jimi would spend summers visiting his grandmother. Legend has it that Jimi and his cousins would help serve great artists like Nat King Cole and Louis Armstrong. The entrance is free but donations are welcome. 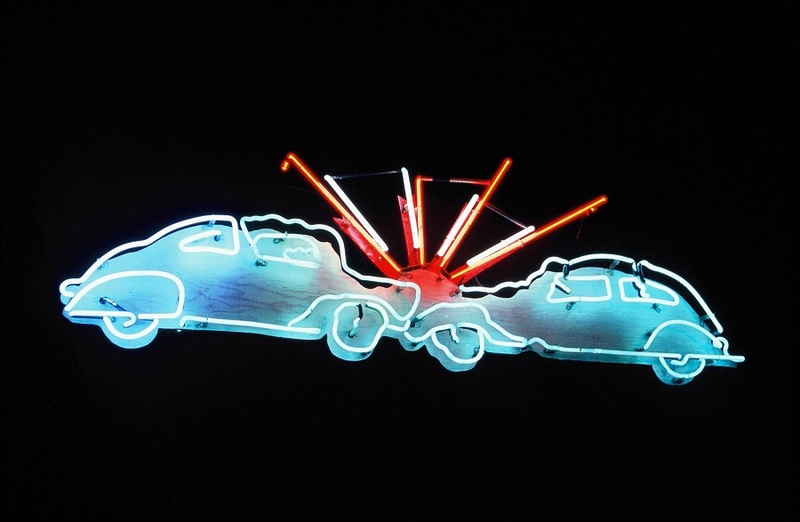 From the 1950’s through the 1970’s Vancouver had nearly 19,000 neon signs whose presence caused a city-wide controversy over what was tacky and what was glamorous. Many of these signs, some rescued from the junk yard, are located here along with the history of this war of aesthetics. 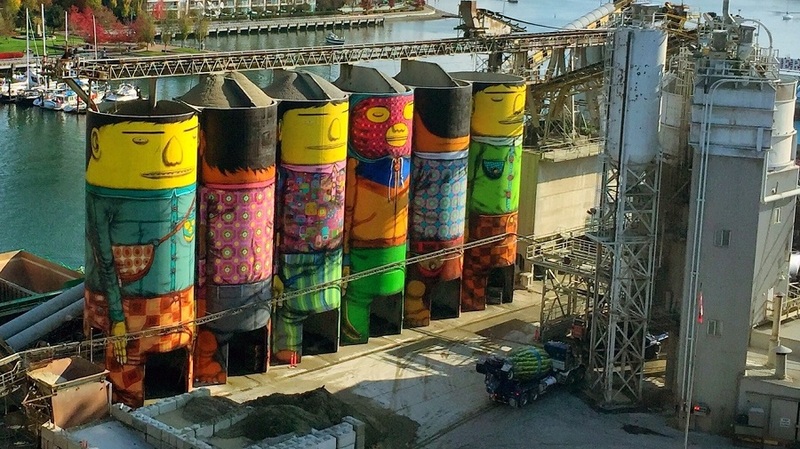 Six 70-foot tall silos at the Ocean Concrete worksite on Granville Island have been turned into works of art by Brazilian twins Gustavo and Otavio Pandolfo. Commissioned by Vancouver Biennale in 2014, these silos are now some of the most photographed works of art in the city. Unfortunately, they cost approximately $17,000 a year to maintain. This post is submitted by Theresa Ladner, a mom, wife, traveller, cook, and writer who lives in Vancouver, British Columbia, Canada. She writes a travel blog located at adventures-in-middle-aged-travel.com and hopes to keep adding to it for a long time to come.